Bhatia Hospital has 23 fully air conditioned single rooms. It has a fully automated bed for patients with different push buttons for Nursing and Housekeeping staff. It has a comfortable chair and sofa for relative. Bhatia Hospital has 18 A2 class fully air conditioned rooms. 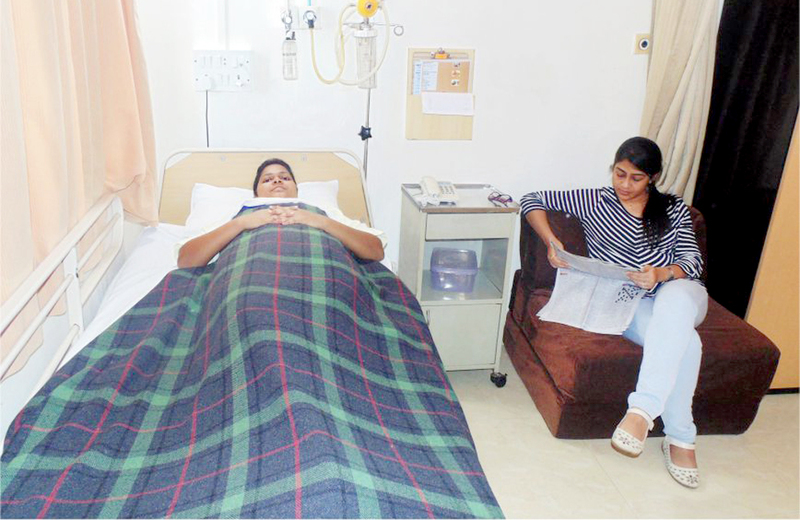 It has a fully automated bed for patient with different push buttons for Nursing and Housekeeping staff. It has a comfortable chair and sofa for relative. 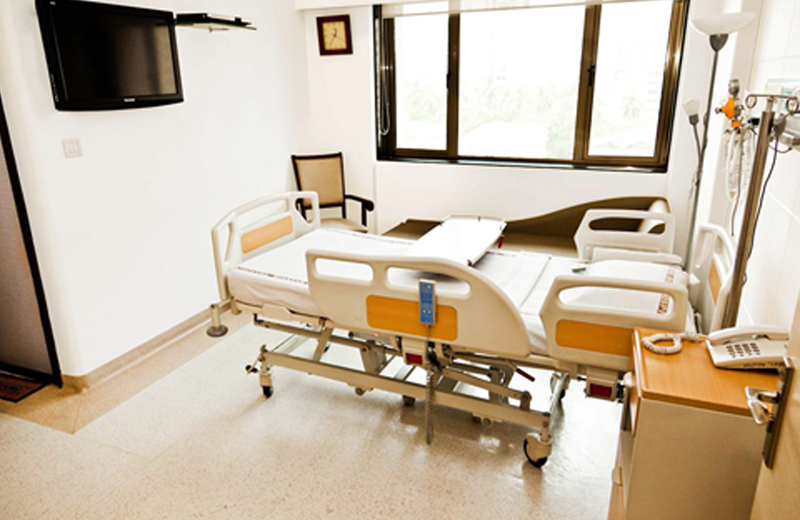 Bhatia Hospital has 36 twin sharing, fully air conditioned spacious rooms. It has a fully automated bed for patients with different push buttons for Nursing and Housekeeping staff. It has a comfortable chair and foldable mattress for relative.